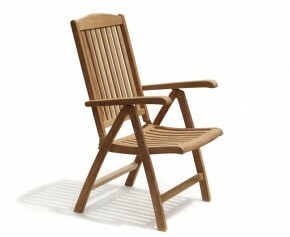 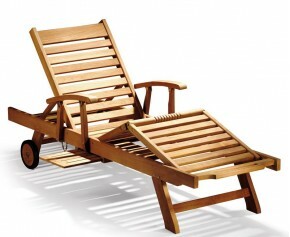 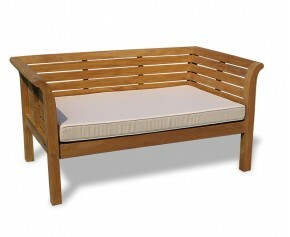 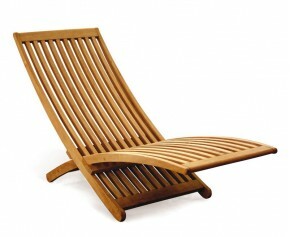 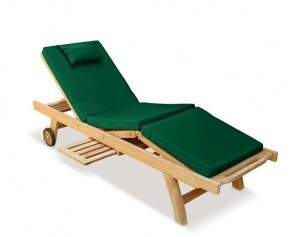 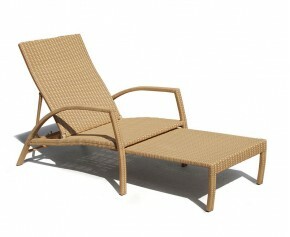 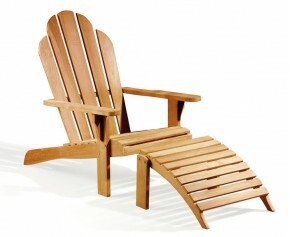 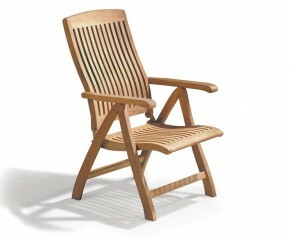 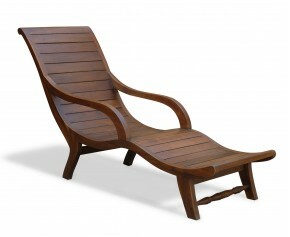 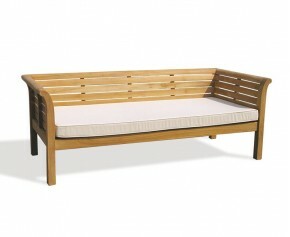 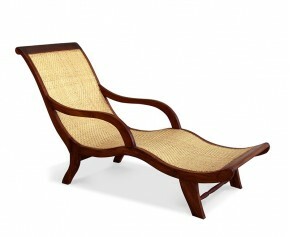 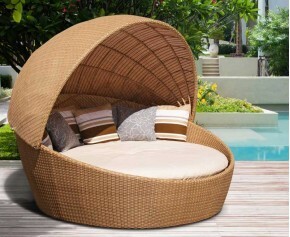 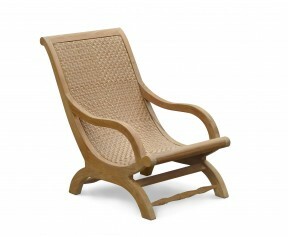 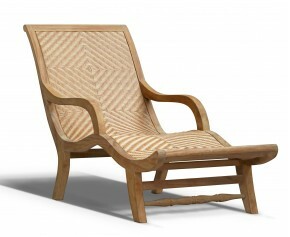 Sit back and recline in comfort with this luxury teak sun lounger. Offering a superb combination of practicality and style, this teak reclining sun lounger has been expertly crafted to the highest spec in sustainably sourced A-grade teak to ensure long life and great looks. 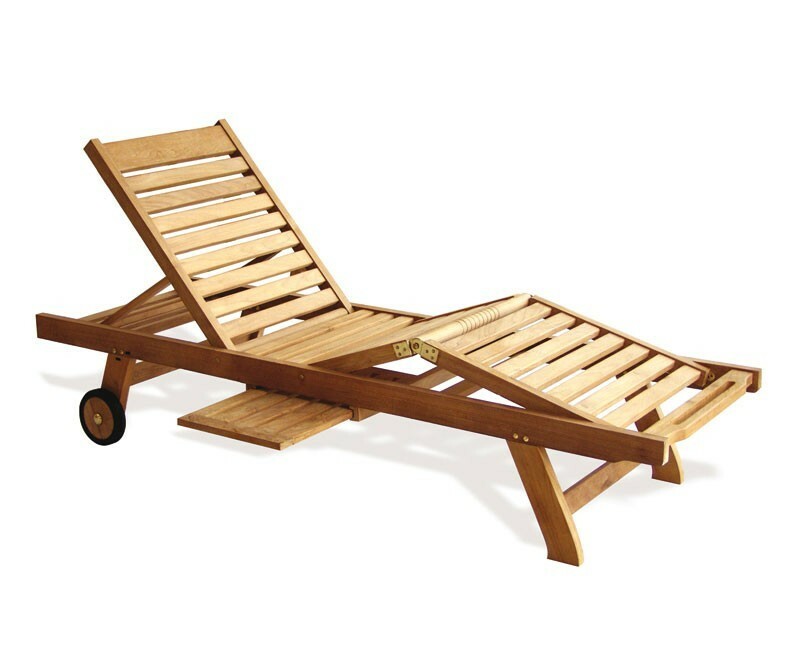 Rubber-clad wheels make it easy to follow the sun or shade around the garden. 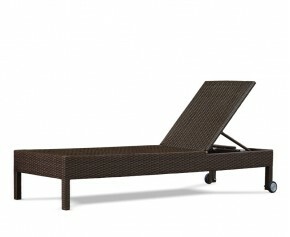 A tray slides from left to right to hold your drinks, books, sunglasses, etc., and can be hidden if required. 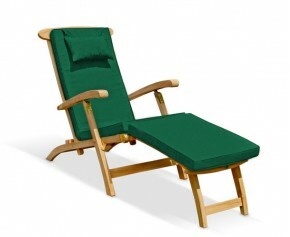 The multi-position backrest can be set to five positions, from upright through to a fully flat bed. 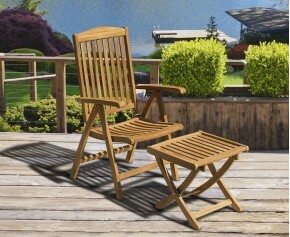 An adjustable knee section provides leg and back support. 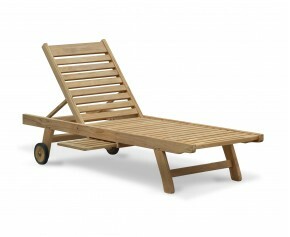 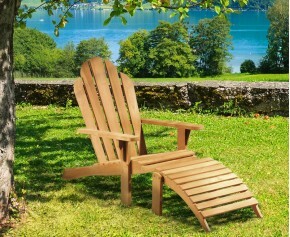 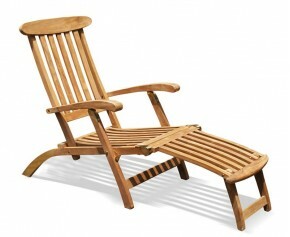 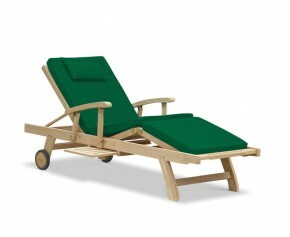 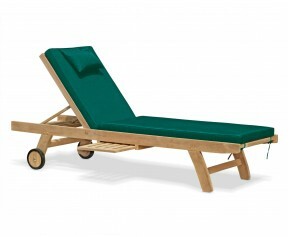 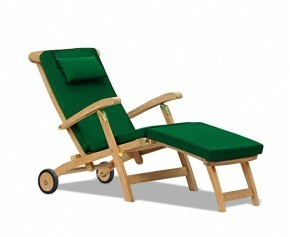 This teak reclining sun lounger will be delivered pre-assembled; legs simply need to be bolted on – instructions provided.